Best foot forward! Age is no barrier…. Did you know this week is Age UK’s Fall Awareness Week when they support a wealth of events across the UK aimed at reducing people’s likelihood of falling? Today I ran two seated tai chi taster sessions as part of an event at Westbank, Exminster. 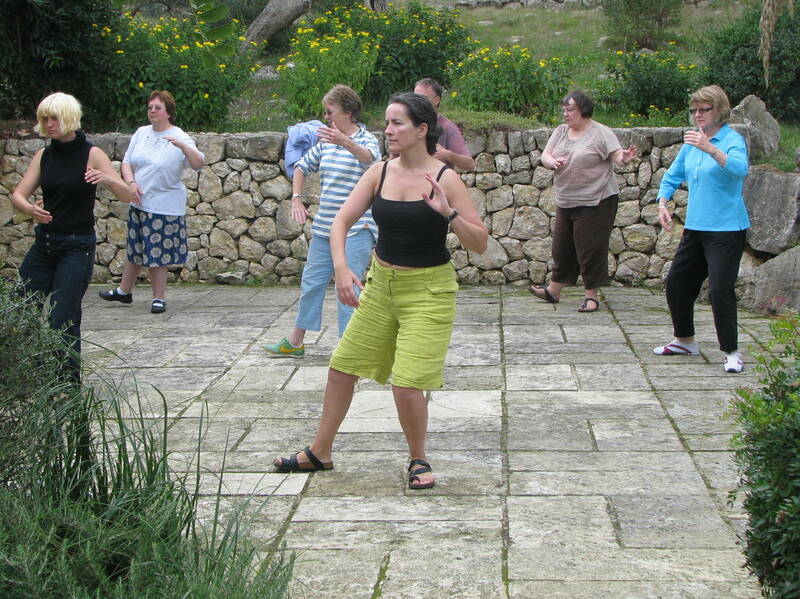 Most participants hadn’t experienced tai chi before. We had fun exploring some of the ways tai chi can help to increase core stability and balance, maintain and improve mobility and just make you feel fabulously relaxed! One of my new students it turns out, is 83 years old. A very spritely 83 I think, with a twinkle in her eye, and a can-do attitude in the face of physical adversity. She’s joined the class to improve her balance (and her self belief that she won’t fall over) after a stroke, and she’s not the only one. At the other end of the age spectrum, having made it home after these workshops, I found a facebook friend had shared an inspiring video of a 6 year old Chinese girl, demonstrating her form in a tai chi competition. Such fluidity, such focus, it was a delight to behold, and a salient reminder that there really is no age barrier to embarking on our tai chi journeys. If you’re in Devon, UK, you can join weekly Chi and Biscuits classes on Friday, 10am, and at Westbank, 1.30pm. 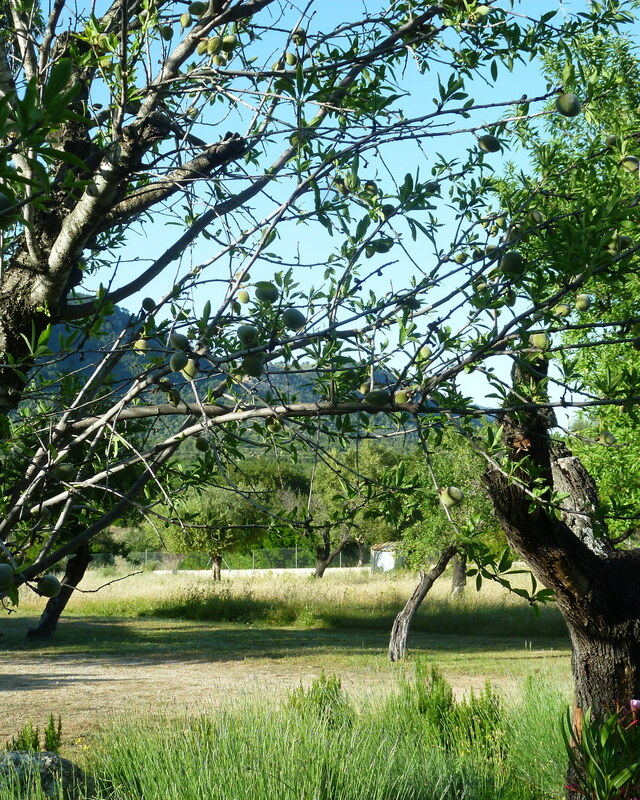 If you’re anywhere in the world you can join us in Mallorca, October 5-12th 2013 for a week of tai chi, reflexology and walking bliss! But he’s got his dates wrong! Tai Chi, Reflexology and Walking is not until Oct 5-12, 2013. Mind you, if he books before the end of June he can get an earlybird discount of £50 off. 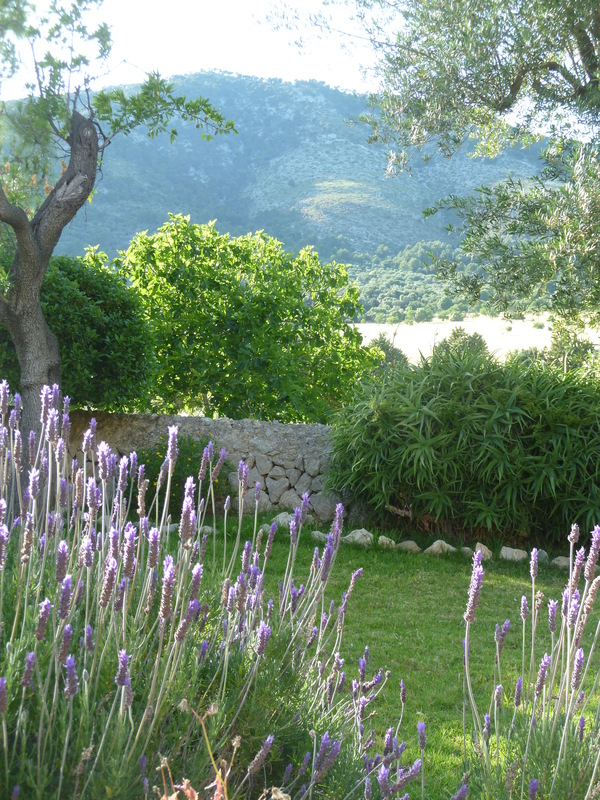 There will be plenty of time for stillness and movement at Son Ametler, Mallorca, where we gather for a blissful week of tai chi, reflexology and walking, Oct 5-12th 2013. Earlybird offers until end of the June. Make time to stand, make time to see. October 5-12th 2013, Mallorca. Tai chi, reflexology and walking. Make time for yourself to stand and stare. 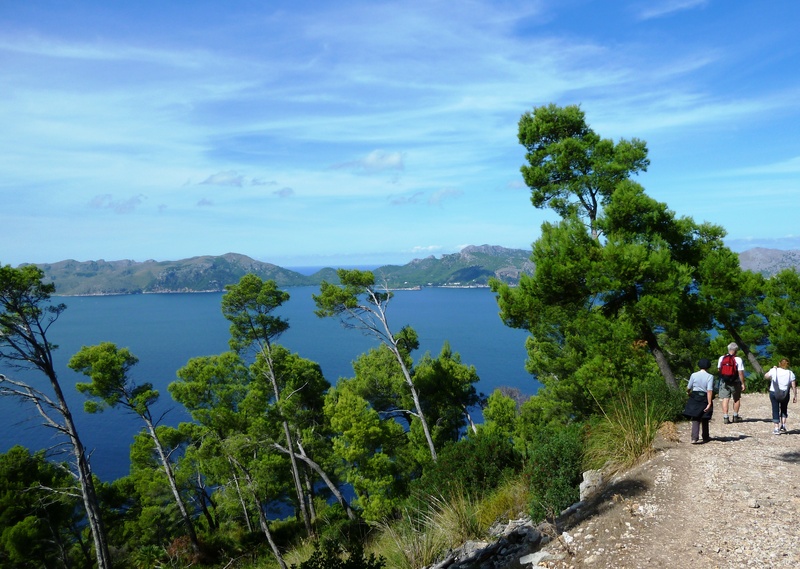 Make time for yourself to move and walk, stretch and relax, eat and drink, read and sleep, swim and laugh, explore and so much more with us during our Mallorcan retreat of tai chi, reflexology and mountain walking. Make time for you, take time for you. October 5-12th, 2013.